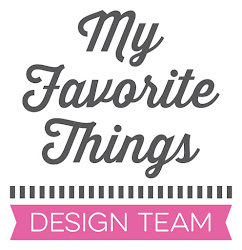 It's time for another sketch challenge. I inked up this adorable image from the Playful Pups stamp set, and I coloured the image with Copics. 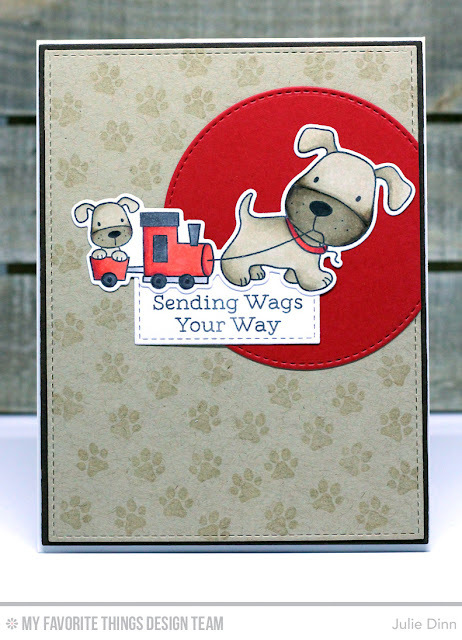 I stamped the background with one of the small paw stamps from the Lucky Dog stamp set.